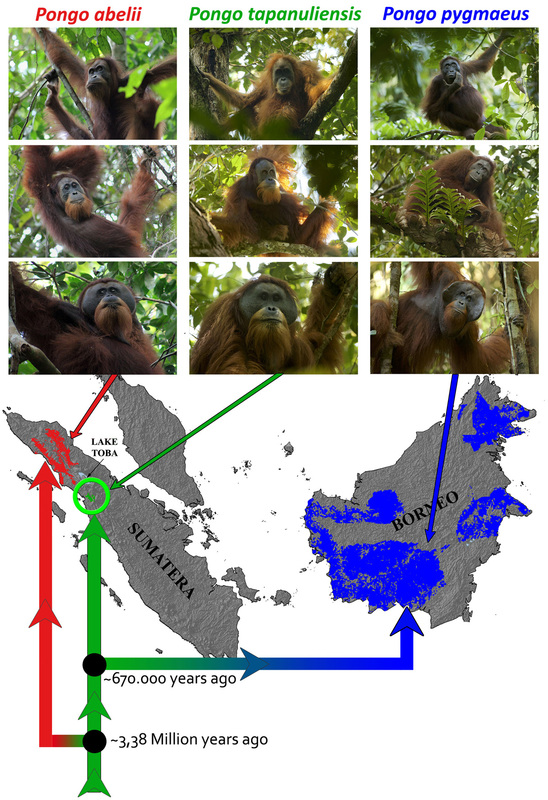 6 November 2017 — A team of Indonesian and international scientists have described a new species of orangutan, Pongo tapanuliensis, in a paper published on November 2nd in the scientific journal Current Biology. The orangutans residing in the Batang Toru Ecosystem, where the Sumatran Orangutan Conservation Programme (SOCP) has worked since 2005, are distinct from the Bornean (Pongo pygmaeus) and Sumatran orangutans (Pongo abelii), and are therefore a separate species, the Tapanuli orangutan (Pongo tapanuliensis). Why is the Tapanuli orangutan a new species? Genetic differences are the first reason for the differentiation of the Tapanuli orangutan species. Research indicates that there was a genetic separation from the Sumatran orangutan about 3.38 million years ago, whereas the Tapanuli orangutans split from the Bornean orangutans approximately 670 thousand years ago. They eat plant species that have never been seen consumed by the other orangutan species, including aturmangan (Casuarinaceae) seeds, sampinur (Podocarpaceae) fruits and flowers, and agatis (Araucariaceae). 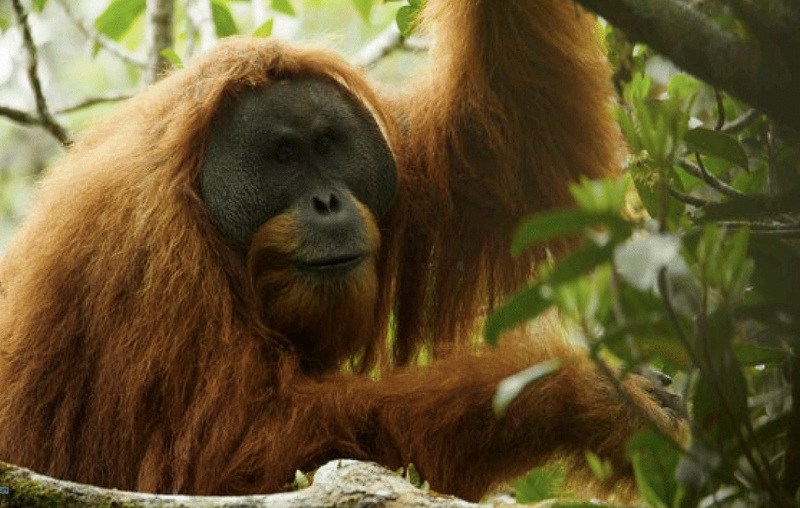 The Tapanuli orangutan will be included in the IUCN Red List with an immediate entry as ‘Critically Endangered’. Read more about Batang Toru and the new species on the SOCP website and also at www.batangtoru.org! The Tapanuli Orangutans Need Your Help!